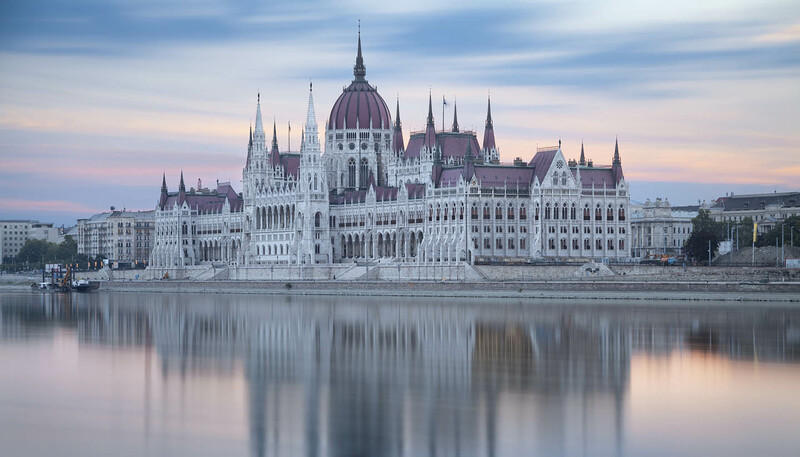 Draped along the banks of the Danube, with the Buda Hills as a backdrop, the natural beauties of Budapest are bountiful. But crowned with grand fin-de-siècle and art nouveau architecture, it holds itself as one of Europe’s most striking cities. Savouring caffeine and creamy kipfels in its majestic traditional coffee houses merely sets the tone for a city that revels in the high culture of world-class galleries, classical music and literary theatre. Soak in its magnificent spas, buoyed by mineral waters from the surrounding thermal springs, unwind in its natural hot sulphur baths or relax with a massage beneath art nouveau grandeur. 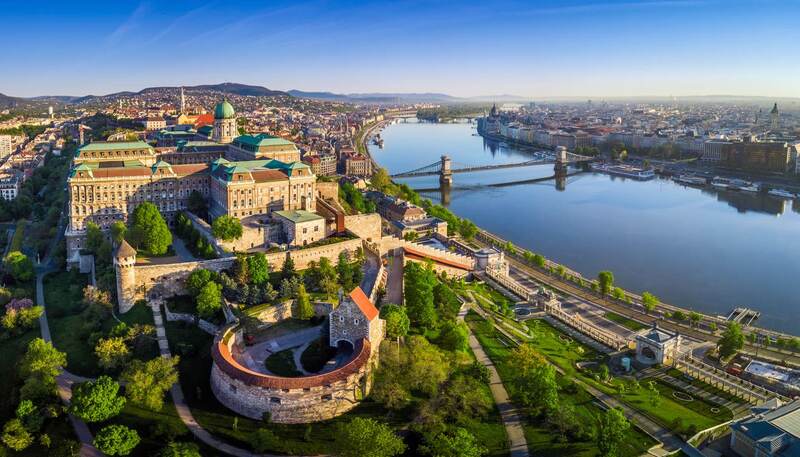 What stands today as the Hungarian capital, originally rose as three separate cities: Buda and Pest, on either side of the Danube, plus Óbuda to the north. The three united in 1873, and while Óbuda may live in the shadow of its more famous neighbours, it was the site of the city’s original Roman settlement, where the ruins of an amphitheatre, tombstones and statues still sit. Unanimity in name hasn’t meant uniformity in character, and the division of the Danube has left Buda and Pest with very different personalities. 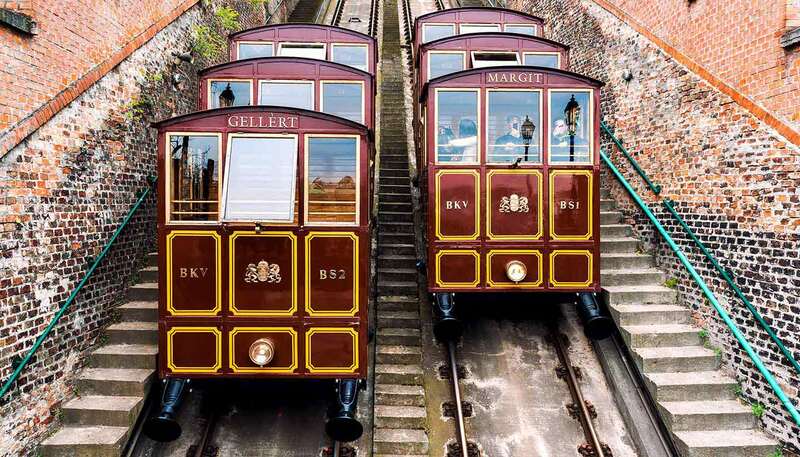 In Buda, visitors climb winding streets up to the Castle District to enjoy a wealth of history. Little remains of Buda Castle itself, though the Renaissance-style Royal Palace, Matthias Church and the Fisherman’s Bastion all intrigue nearby. Pest is where all the action takes place. Its impressive fin-de-siècle architecture and wide boulevards challenged Vienna as the Austro-Hungarian Empire’s key city. It is home to the parliament building, numerous art galleries and more opera, concerts and ballet performances than there are days of the week. The best restaurants are this side of the river too and it’s here that the nightlife wrestles with until the early hours as well. For a unique drink try a Ruin Pub, Budapest’s network of bars in disused buildings that include former tenement houses, factory buildings and community centres. Hungarian itself may be impenetrably foreign, but even if you don’t speak a word you’ll soon feel at home in Budapest.